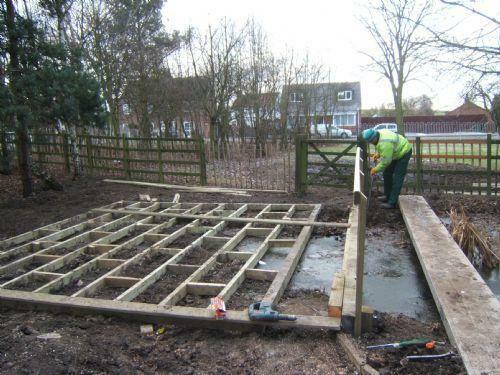 We are very lucky to have a new wildlife area being built in the school grounds. We hope there will be lots of animals like foxes, snakes, rabbits, frogs, hedgehogs and newts. 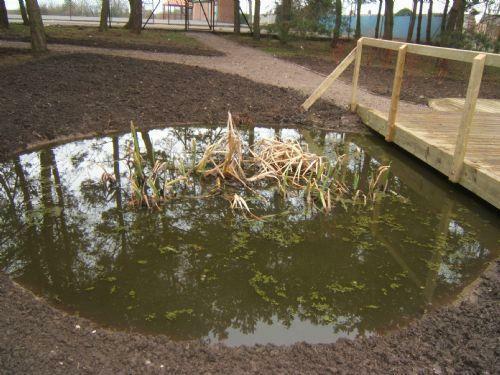 The plans for the wildlife area include a new path, loads of shrubs and trees, as well as a pond with decking for pond dipping. 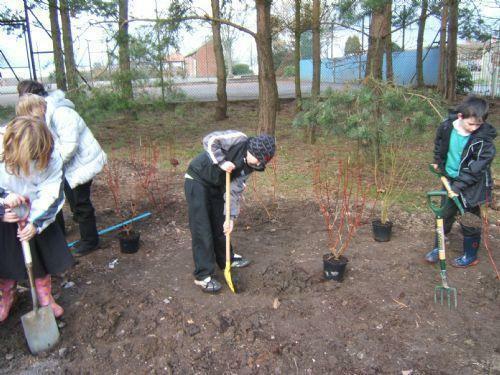 At school we have a Wildlife Club that meets every Friday.The wildlife club is helping to design the wildlife area, by planting shrubs and organising where different things should go. 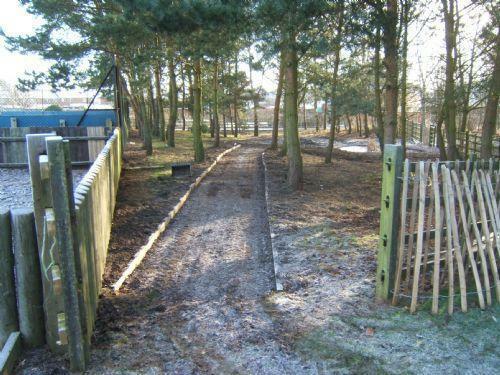 These are some photos showing the construction of the wildlife area. Reading across the curriculum......coming soon!